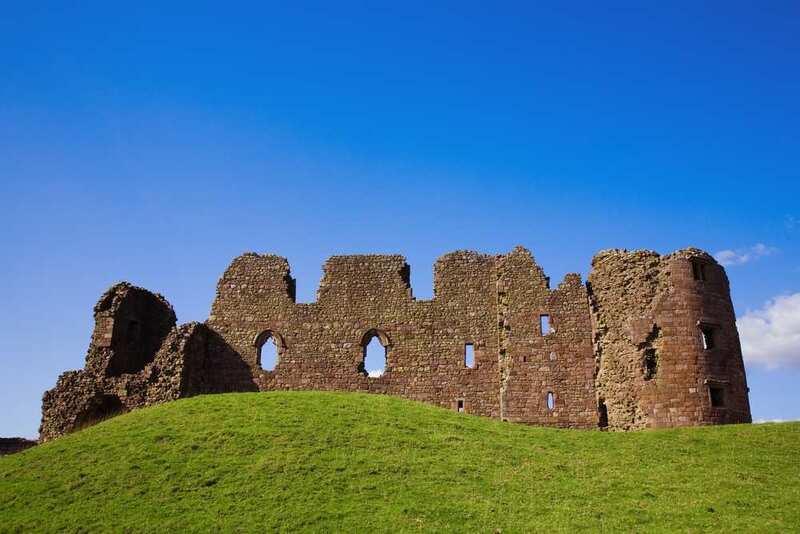 Experience Lady Anne's Way at your own pace on a full-length self-guided walking holiday. Accommodation, luggage transfer and custom holiday pack included. 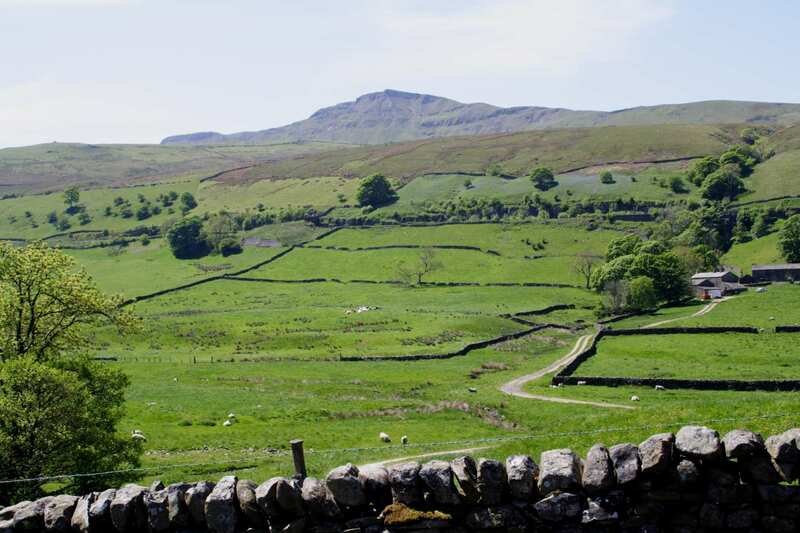 A walk through Wharfedale and Wensleydale, following in the footsteps of Lady Anne Clifford. 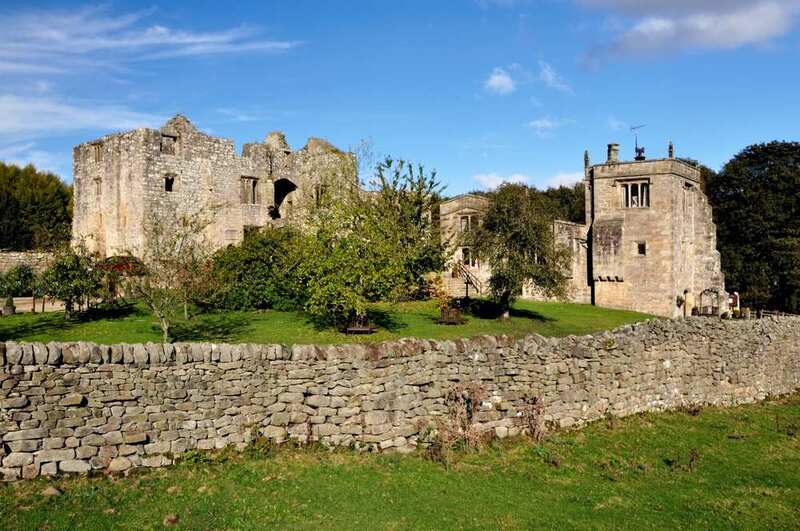 Lady Anne's Way is a deeply historic walk in the Yorkshire Dales, visiting all of the important buildings associated with the story of Lady Anne Clifford, who lived in the 17th century. 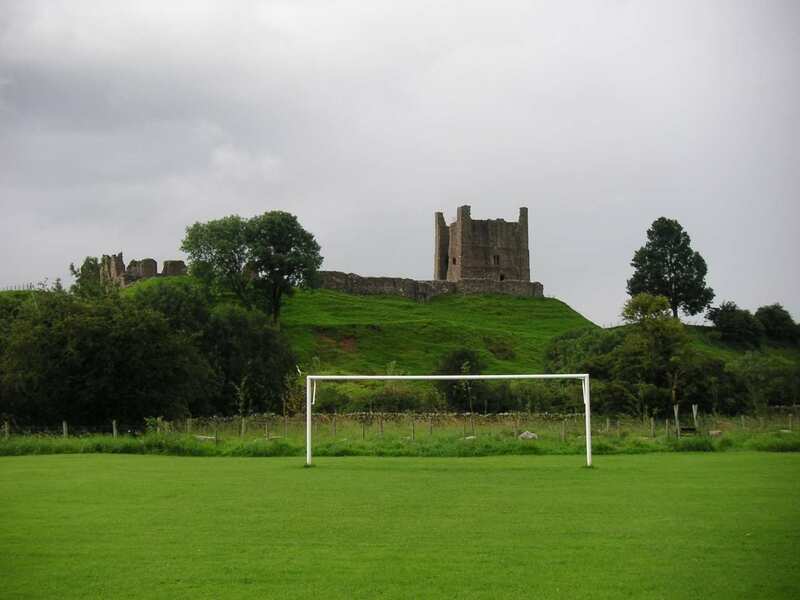 The trail runs from Skipton Castle, where Lady Anne was born, to Brougham Castle where she died. 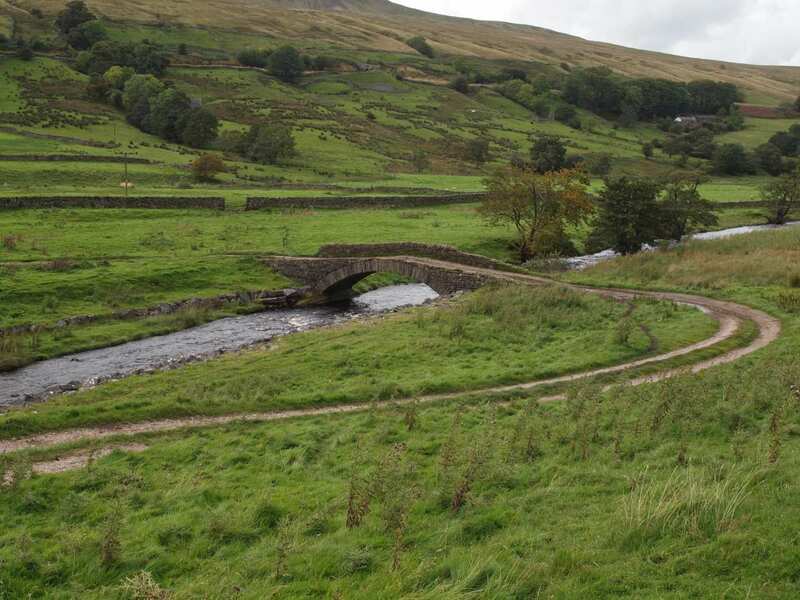 It meanders through Wharfedale and Wensleydale, following an ancient green lane known as Lady Anne's Highway through Mallerstang and the Eden Valley. Along the way it visits attractive villages and market towns, each offering their own insightful history. 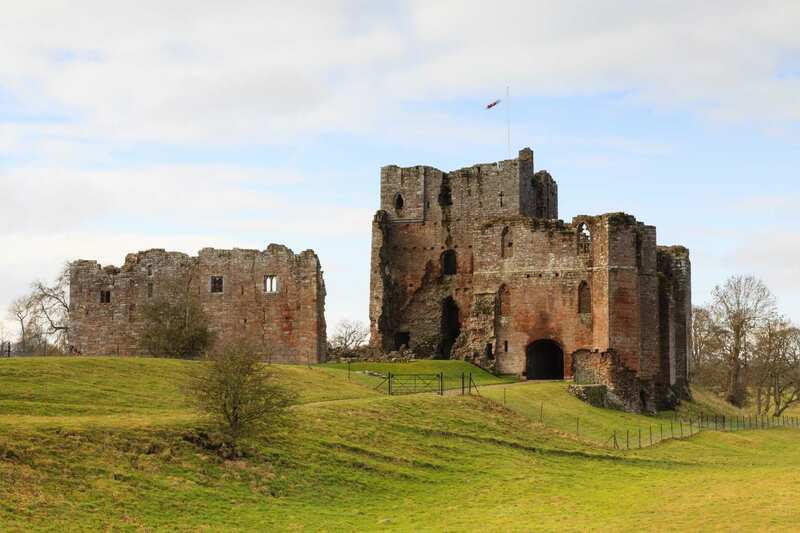 In addition to the many castles along the route, the walk passes other sites of historic interest including Nappa Hall, Hell Gill and Brougham Hall. 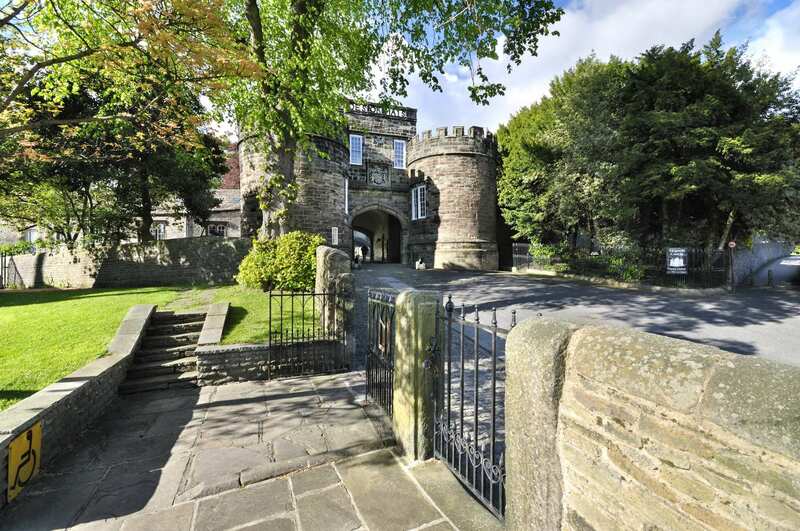 Admiring the impressive castles restored to their former glory by Lady Anne Clifford, including Skipton Castle, Pendragon Castle and Brougham Castle. Following in the footsteps of Lady Anne Clifford as she travelled between her homes in the fine old castles of the Yorkshire Dales. 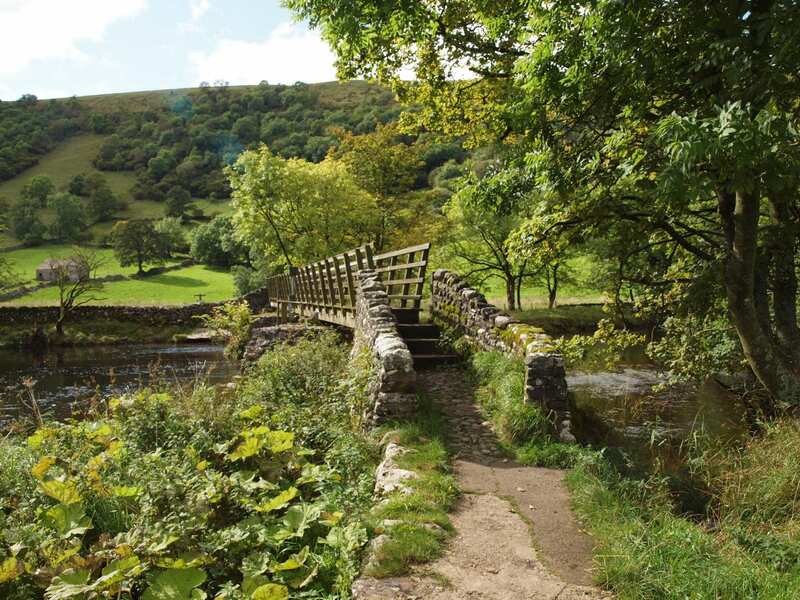 Absorbing the idyllic atmosphere as you pass through Wharfedale, Wensleydale and the rugged Mallerstang valley in the Vale of Eden. An extra night can be the perfect way to extend your holiday. Whether you spend it exploring some of the fantastic attractions along the trail, writing postcards or simply relaxing and browsing through shops, a rest day is a wonderful addition to your walking holiday. Kettlewell is a good choice for a rest day. It is an attractive village with miners' cottages lining the banks of the stream trickling through the village. There is a church, shops and no less than three inns, reflecting its former importance as a river crossing on the old Wharfedale coach road. The bustling town of Hawes offers a range of craft shops and cafes, as well as England's highest, single-drop waterfall, Hardraw Force. By Air - The most convenient major city and international airports are Manchester and Leeds Bradford. By Rail - There is a rail station at the start of the trail (Skipton) and at the end of the trail (Penrith). By Bus - Various bus services run to Skipton and from Penrith. Return To The Start - The easiest way to return to the start of the trail, is to catch the train from Penrith to Skipton.